of being a Santa Claus for this upcoming Christmas. but also to my lovely readers too. Therefore, I have an excited announcement to share with you guys in this post. to 12 lucky readers at the end of the post. 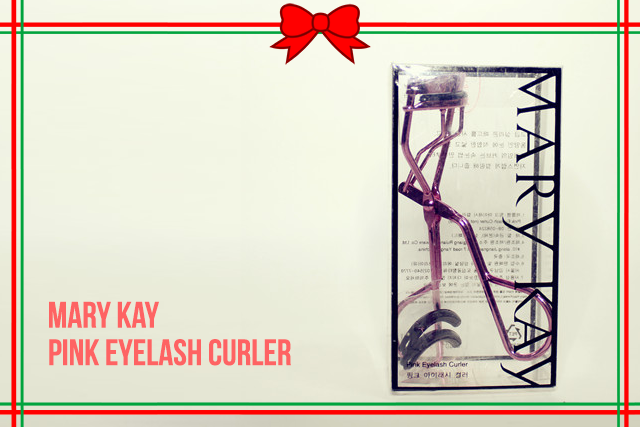 Before that, I would like to share to you my Christmas gift from Mary Kay to me. What I get from Mary Kay? This magnetic fragrance captivates with wild berry notes that meld into sophisticated jasmine and lingers on with soft sandalwood and velvet musk. Enhance the allure by pairing with its scented companion products for a sensual, layered fragrance experience. 1. Top notes include wild berries and a fruity berry note. 2. Middle notes include Egyptian jasmine and black vanilla bean. 3. Bottom notes include creamy sandalwood and velvet musk. Comes with Shower Creme and Body Creme too. Satin Lips® Lip Balm helps moisturize dry, rough lips. Clinical results show that a single application of Lip Balm moisturizes lips for at least six hours. This innovative product helps prevent makeup meltdown and keeps makeup looking freshly applied for hours; in fact, makeup lasts for up to 16 hours. It’s for any skin type, even oily, and keeps face feeling cool and refreshed when sprayed onto the face. Won’t stain, dries quickly, and washes off easily. These is what I got from Mary Kay for this upcoming Christmas. I will review with more detail on my upcoming post next time. Thank you for patiently reading what I shared above. And now is the time?! 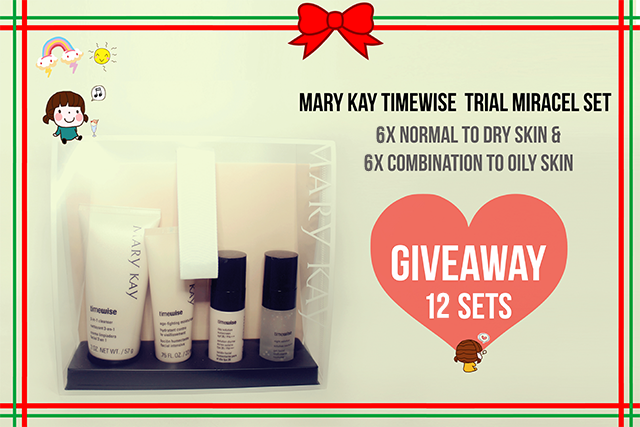 of Mary Kay Timewise Trial Miracle Set worth RM185 per set to 12 lucky readers. 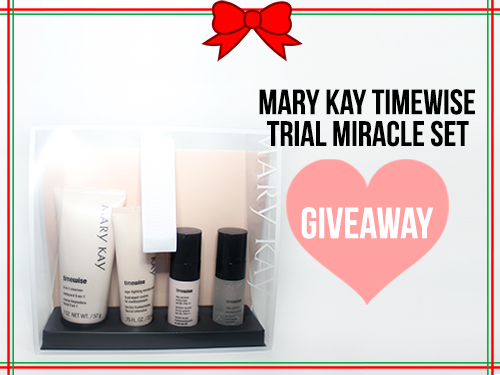 What products inside Mary Kay Timewise Trial Miracle Set? 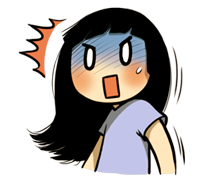 Before that, I need you to identify which skin type are you and then comment in the Rafflecopter widget below because I have two different types of miracle sets to giveaway. Done with analysis which skin type you are? 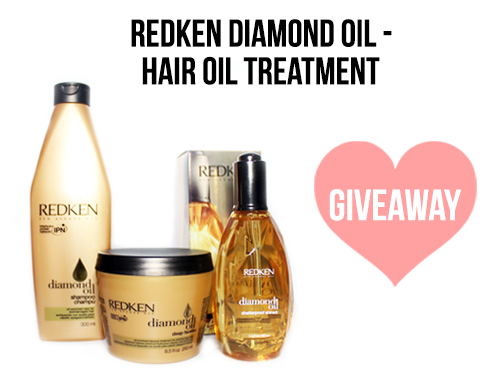 Then, all you need is JOIN and ANSWER the question in the Rafflecopter widget below!!! 7. 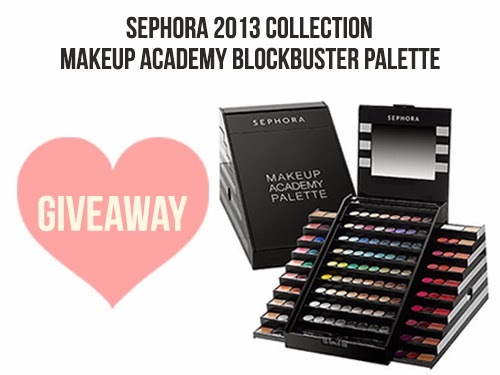 Contest starts from today until 18th Dec, 2013 11.59pm. My skin type is Dry Combination nehh how? I'm prefer Combination to Oily set. i'm consider "Combination to Oily"
Normal to dry! Is so great! I like mary Kay! I hope I can be the lucky one to try out Mary kay!! hope I'm the lucky one ! 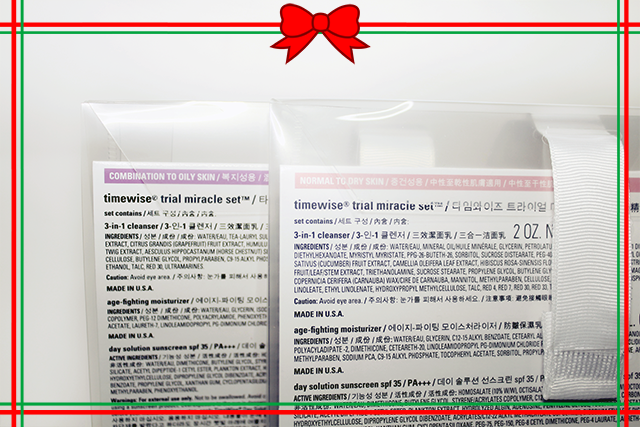 I have pretty dry skin which made makeup hard for me :'( I wish to try out the Normal to Dry skin type of Mary Kay Timewise Trial Miracle Set. Mary kay is nice product & its gentle for all type of skin. I prefer Combination to Oily. Thanks Chency for hosting this giveaway! I prefer Mary Kay Timewise Trial Miracle Normal to Dry set! Thanks for this awesome giveaway!! 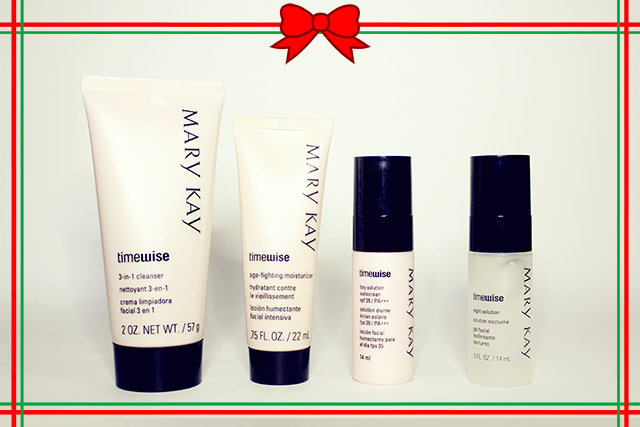 I Prefer Mary Kay Timewise Trial Miracle Combination to Oily Set. 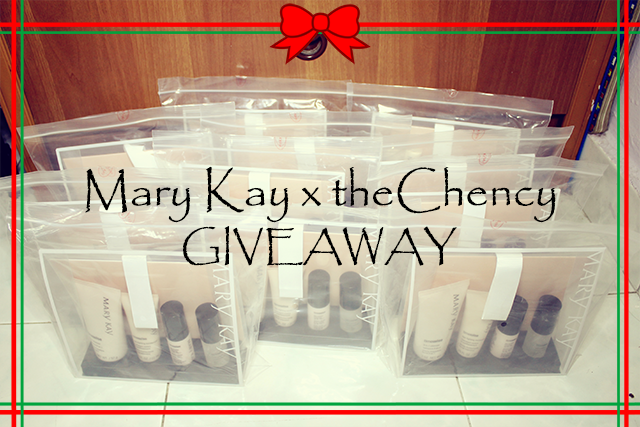 I prefer Mary Kay Combination to Oily Timewise Trial Miracle set..
thanks for having the giveaway. :) i prefer the Combination to Oily Set. I prefer combination to oily.. Combination to Oily. It's really very troublesome to find suitable products for my skin, as it is oily in T zone and dehydrated and sensitive. Hope to win this for my perfect Christmas present. I would like to try Normal to dry please~!!!! I used to use MK lip balm and their clay mask with the exfoliating breads in it, they are my favorite but then I wanted to try other brands . Never tried the other products , so I'm very excited !